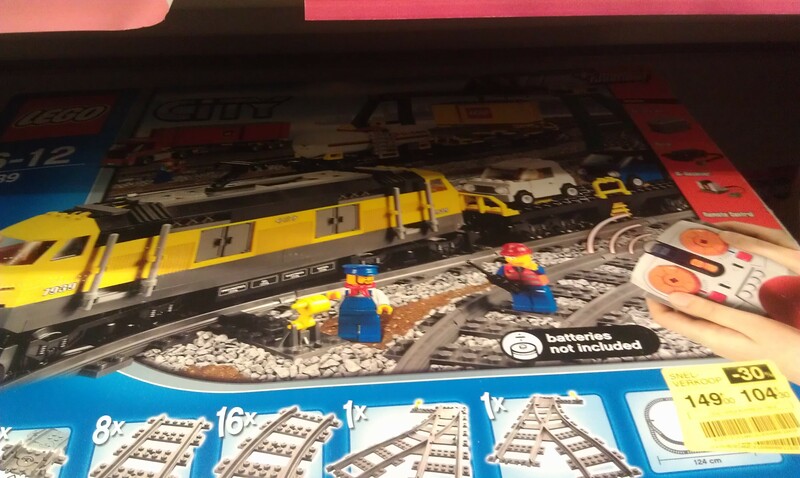 There's a bashed up #7939 set at my local Carrefour, the one off Av. de Wezembeek, marked up at 104.30 down from 149. Box is bashed up as I say but looks secure. If you're local might be worth taking a better look than I did.